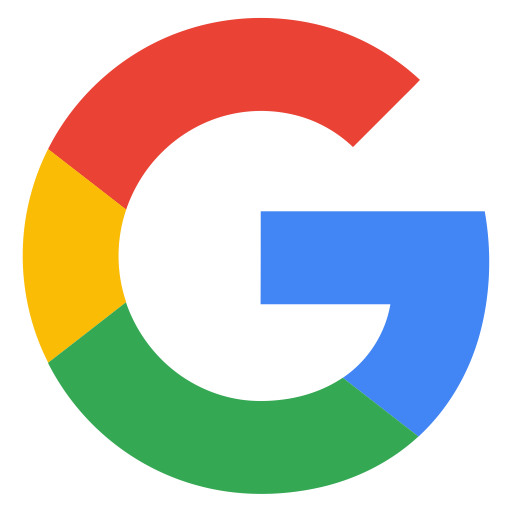 Description: Women for Health and Wellness is a non-profit organization that has been know over the last 31 years for their Women's, Men's and Teen conferences. This year they have gone through re-branding and have merged these 3 events together into a Mega Expo. 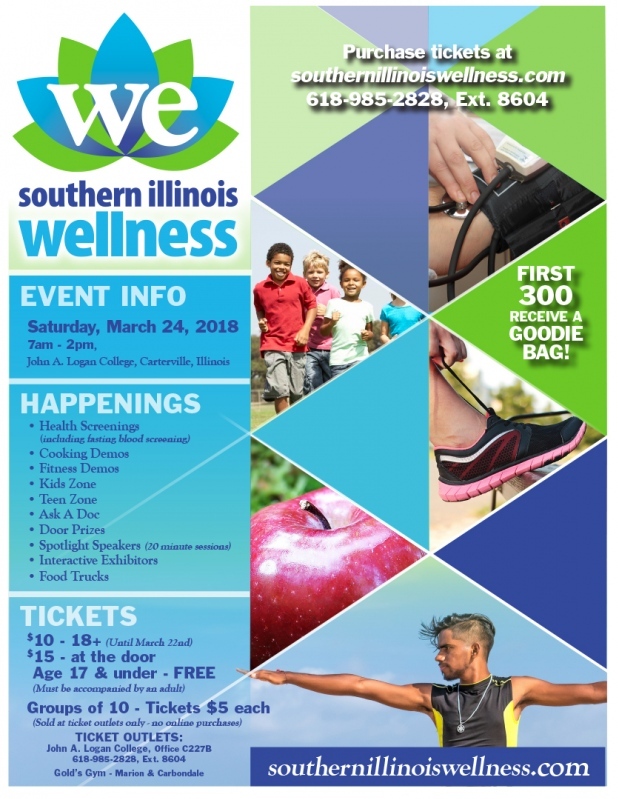 Southern Illinois Wellness Expo will take place on 3/24/18 from 7am- 2pm. There will be over $300 worth of Health Screenings available to those that attend for no cost. The only cost is the $10 admission ticket for those that are 18 and over. Kids are free. This event is for all ages.